Farmers like to see what they are getting. That is why seed companies organize field days and demonstration plots. 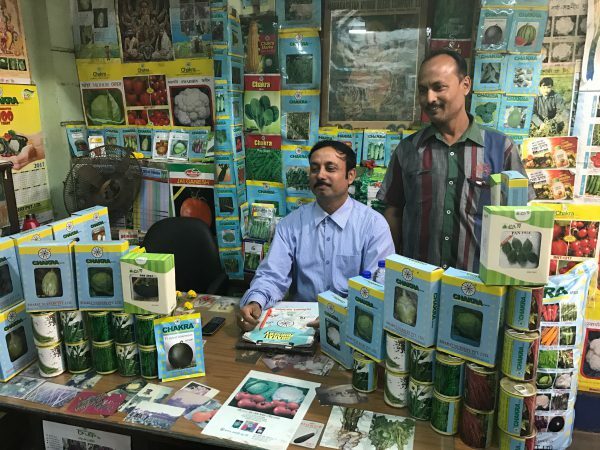 To extend the reach of their demonstration activities, seed companies often work with local lead farmers who are trusted by other farmers in their region. 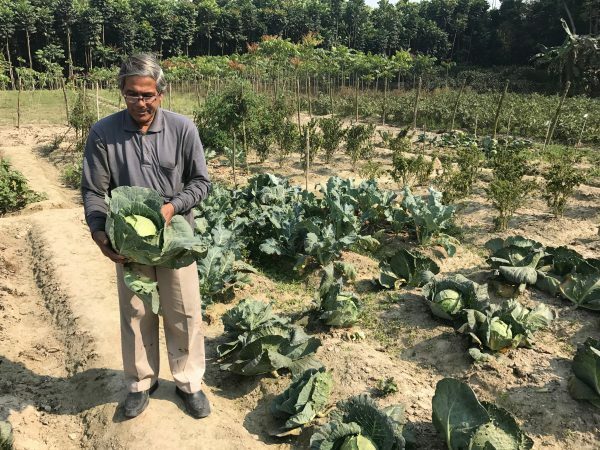 Near Calcutta (West Bengal, India) Anwar Hussain, a farmer who has worked with Chakra Seeds for over 30 years, shows his vegetable production fields. 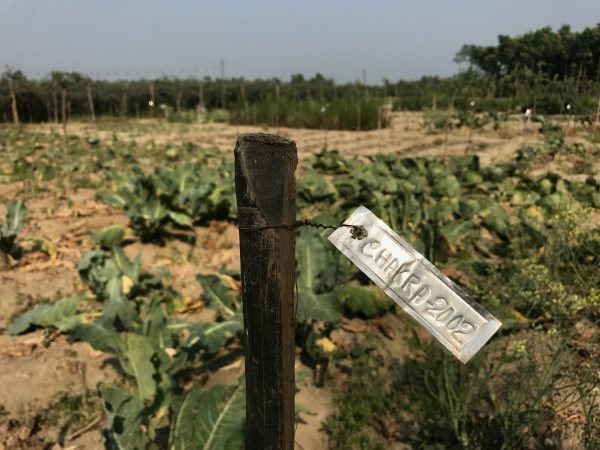 He cultivates Chakra’s new varieties on his three-acre (1.2 hectare) demonstration plot and shows them to local farmers. Hussain’s vegetables are not only for show, of course. He also sells them at the market in Calcutta. “That part of our business is run by one of my sons. He likes to sell products to the market. But he is not likely a successor for my farm because he would not know how to grow crops,” Hussain explains. Find the full photo report on our Facebook page. 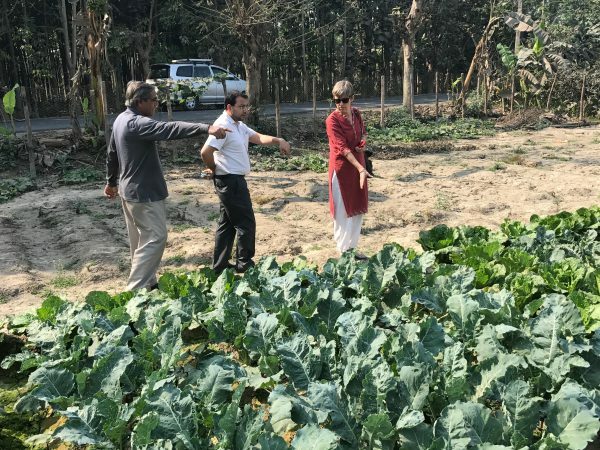 Dr. Asish Ghosh, Executive director of Chakra Seeds shows a demonstration field were new varieties are shown to local farmers. The plot is managed by lead farmer Anwar Hussain.